Well it’s not unruly to just say that CHATBOTS are overly hyped. All good things should start somewhere, we can say the good in Chatbots has just Started. To carve it to productivity, there is still miles’ distance it must travel. The following are the obvious reasons why they are not REVOLUTIONARY yet. 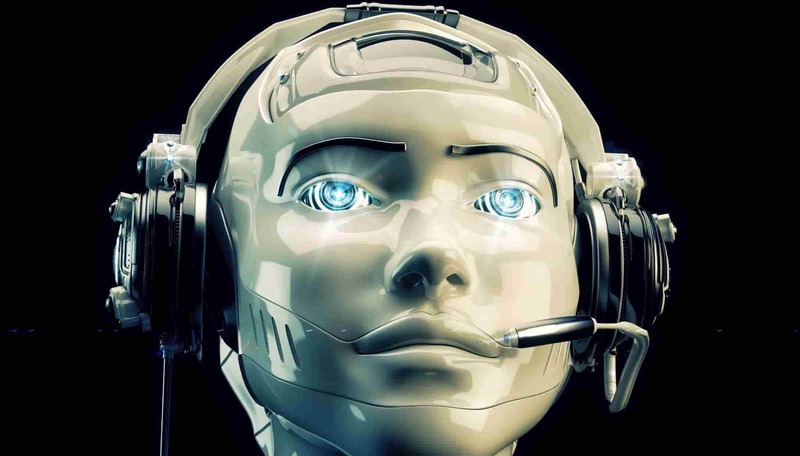 A lot of chatbots have emerged in customer service, especially in ecommerce and banking sectors. While they think that the job has been made easier, the customers think otherwise. Upon many instances of asking the same question, when the chatbot answers you, “sorry I’m still leaning and could not catch you”. Err...goes the nerve meter of the customer. So, when the bot could not really answer the query, it has to redirect the same to the human. They could not solve real life problems. Could bots be really made better to what human does? It needs time to unravel. A situation where the user needs a real immediate solution and he can’t afford to wait for 24 hours .The human interactions somehow could react to the same going out of the way to help the user. How friendly could be the bots in this scenario. On the other hand, bots are expected to take the location via location sharing options. They are made to solve the ambiguity in traditional process. If the bot still makes the user answer queries which could be avoided, inevitable is the terrible user experience. If they could not serve the basic purpose, it goes in vain. Chatbots are still not effectively developed with user security and confidentiality in mind. There are instances when the user gets apprehensive on sharing the information, fearing the security and confidential issues. We could still see the chatbots not having the security aspect in place. It could be safer to say that the chatbots are a way of making a user Expereince smooth, rather than proving real solutions to a problem. They however retain and store information of the previous conversations and provide the answers accordingly. The best aspect of a chatbot is yet to be seen. Can chat bot compete human Curiosity? None could yet. No app or bot has an answer to human curiosity, for its vast and endless. When the human curiosity ends, probably the world cease to exist. Chatbots have no answer to human curiosity. It has to traverse many phases to be able to stand out. Yet it could not get there. Trust me; Marketers have the potential to destroy everything under the sun. There are enthusiasts who want to check the application, who want to learn and reap the information from a competitor, who want to inject foul information to make it unstable. The query is, are chatbots ready to take up the endless tasks anticipated out of them. How could they distinguish a general query to a competitor intrusion? The list is enormous, but one thing is certain, the chatbots have got extra ordinary hype for the reasons best known to the industry. It’s too early to have this hype taken to head. Wish to add more points, have some, and please go ahead adding.